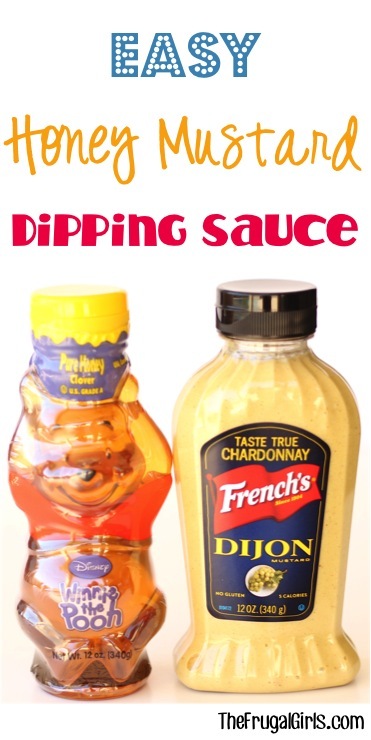 In just 2 minutes you’re about to enjoy some truly delicious Honey Mustard Dipping Sauce! 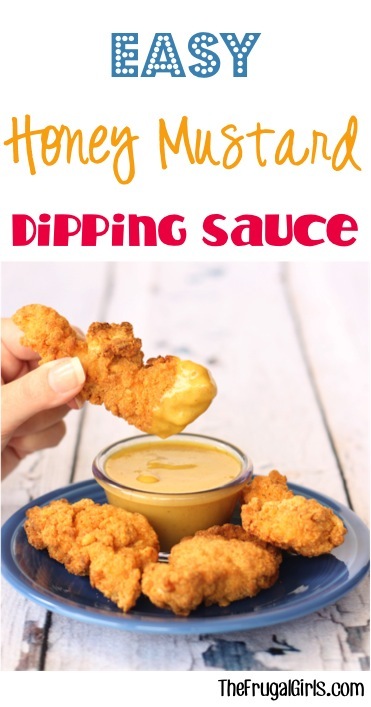 Making your own delicious dipping sauce is a snap with this easy Honey Mustard Dipping Sauce! 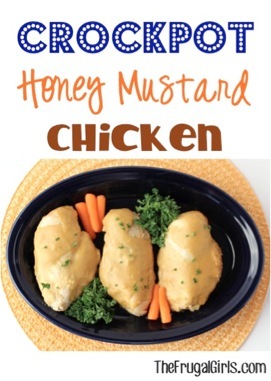 Use this easy Honey Mustard as a dipping sauce for your ranch chicken tenders or as a yummy grilled chicken sandwich sauce! 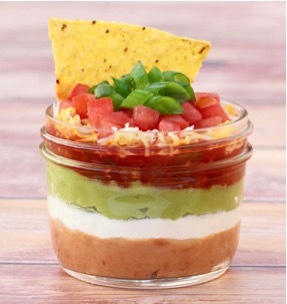 Are you ready for the easiest recipe ever?? 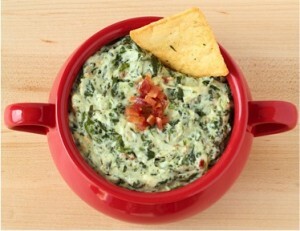 In just 2 minutes you're about to enjoy some truly delicious Honey Mustard Dipping Sauce! 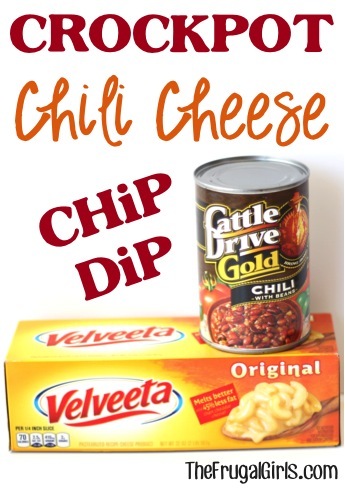 Serve with chicken fingers or as a topping to your grilled chicken sandwich! 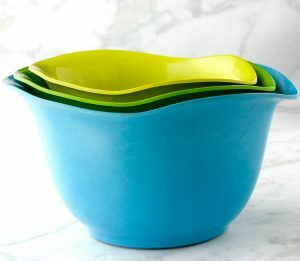 Recipe can easily be cut in half if less sauce is needed. 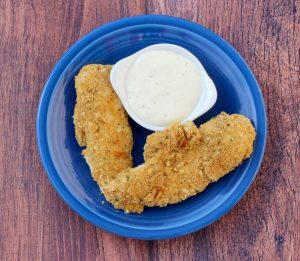 Use this yummy Honey Mustard Dipping Sauce with this easy 5-ingredient Ranch Chicken Tender Recipe! 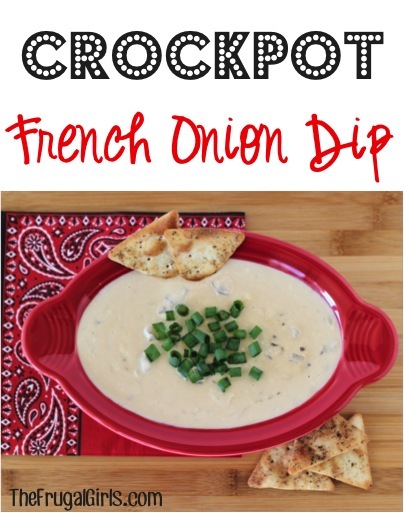 Craving your favorite dipping sauce for fries and onion rings? 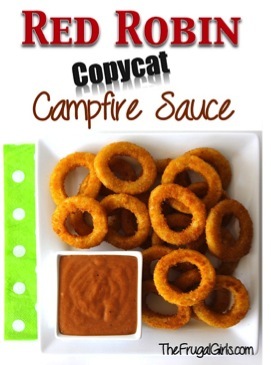 Check out this Red Robin Campfire Sauce Copycat Recipe! 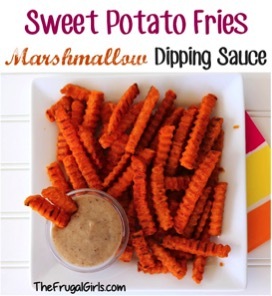 Introduce your family to sweet potato heaven with this heavenly dipping sauce!